Could debut at the 2016 Geneva Motor Show. Ferrari has started tests of an updated Ferrari FF (Ferrari FF facelift), which is expected to arrive in the market next year. Prototypes of the FF facelift on test in Europe have camouflaged bumpers and grille, suggesting that minor styling updates are in store for Maranello's 4WD offering. 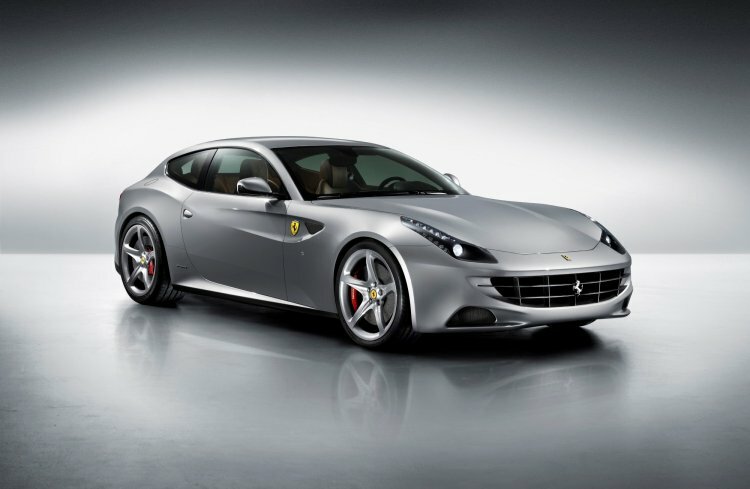 The Ferrari FF facelift is reported to get a larger grille helping with its air intake. FF is one of the car that allowed us to satisfy the growing need of our clients. Of course, we're working to further innovate the car, it's too early to say when and how. But our clients will have surprise in the future. 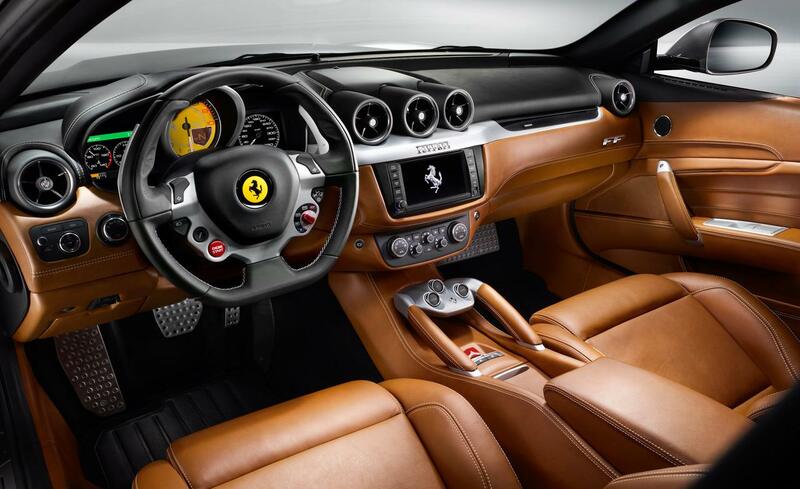 While the Italian brand has taken to downsizing, having replaced the Ferrari California's 4.3-liter V8 with a 3.9-liter bi-turbo V8, and having introduced the same on the 488, the FF will continue to hold on to its V12 naturally-aspirated engine, Galliera confirmed. "No, the engine, it's our pinnacle. It will be V12 naturally-aspirated," he stated. The FF facelift is expected to get the new entertainment system that made its debut on the California T.
According to reports online, engineers are likely to retune this engine to about 700 PS from the current 660 PS, while the 7-speed double-clutch transmission could make way for an 8-speed unit, which will result in reducing CO2 emissions. The FF had its premiere at the 2011 Geneva Motor Show, and the 2016 Geneva Motor Show could be an ideal venue for the facelift's debut.